The Peruvian mahi mahi fishery includes over 4,200 fishermen and is one of the country’s most important artisanal fisheries. 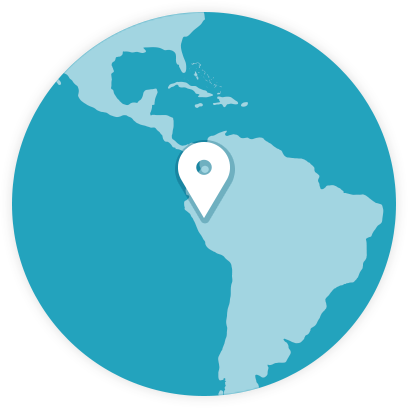 Peru is the leading mahi mahi producer worldwide, with over 70% of its exports going to the United States. Critical issues challenging this fishery include the high number of unlicensed vessels in the fishery, and lack of effective national and international management of mahi mahi, a highly migratory species. The fishery also needs additional data on how fishing interacts with other species including endangered sea turtles and sharks. 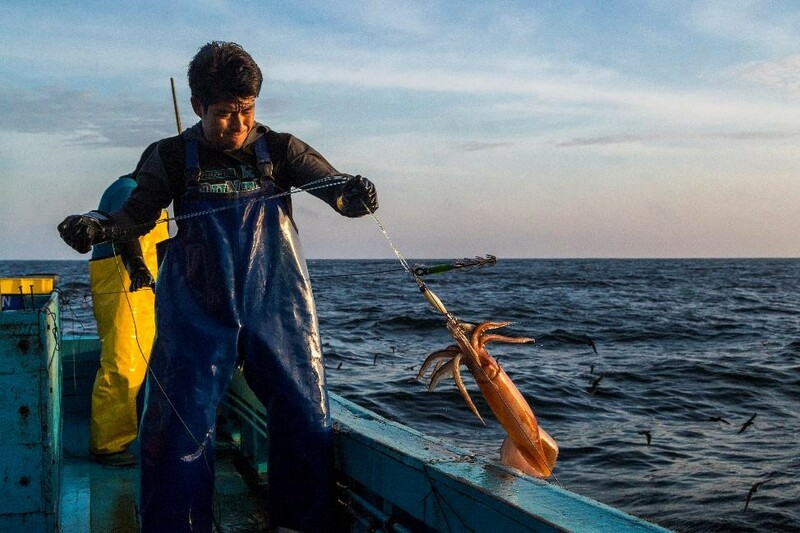 The active involvement of FIP Stakeholders, including the Ministry of Production and Peruvian Institute of the Sea, and FIP Participants drives improvements against the Marine Stewardship Council standard. Establishing and strengthening fishing cooperatives and working with them to obtain fishing licenses and improve their collection of catch data. Developing and piloting a mobile electronic catch data system with fishers to record their catch, and developing a full electronic traceability system for mahi mahi in Peru. Working to reduce sea turtle and seabird mortality in the mahi mahi fishery by training fishers to better handle and release turtles and seabirds entangled in fishing gear. Working with Inter-American Tropical Tuna Commission scientists to develop recommended reference points and harvest control rules to help manage the mahi mahi fisheries in the eastern Pacific Ocean. Facilitating regular meetings between Ecuador and Peru to agree upon binational management measures for mahi mahi. In May 2016 Inter American Tropical Tuna Commission (IATTC) scientists developed the first-ever exploratory stock assessment for mahi mahi in the eastern Pacific Ocean using data from Ecuador and Peru. In July 2014 a seasonal close season was implemented for the Peruvian mahi mahi fishery (Ministerial Resolution N° 245-2014-PRODUCE). The fishing season for the mahi mahi has been established between the 1st of October and 30th of April of each year. In June 2016 the Peruvian government published its National Action Plan for the Conservation and Management of Mahi Mahi in Peru. 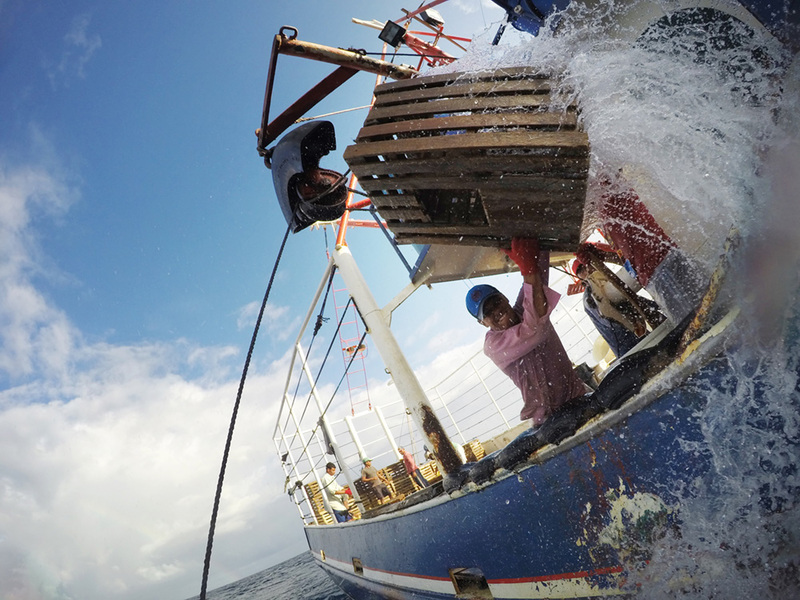 More than 500 vessels in Piura, representing approximately 20% of the mahi mahi fleet, received fishing permits in June 2018, reducing the amount of unreported fishing. Over 700 Peruvian artisanal fishers have been trained on the correct handling and safe release of marine turtles in longline fisheries. US businesses are backing Peru’s mahi mahi fishery in a big way. The Peruvian government recently received a letter from 26 major US-based seafood buyers and importers pledging their support for the Peruvian mahi mahi fishery improvement project and urged officials to actively participate in the advancement of the fishery toward the Marine Stewardship Council standard.